The British Society of Gastroenterology (BSG) Annual Meeting took place from Monday 20th to Thursday 23rd June in Liverpool. The BSG now has in excess of 3,000 members and the conference was attended by 2,200 delegates. Robin Spiller looks at the mistakes most frequently made when diagnosing and managing irritable bowel syndrome (IBS). The article covers the detection of bile salt malabsorption, recognition of somatization, misdiagnosis of Crohn’s disease as IBS-D, the use of opiates to control pain and much more besides. The Second ESNM, Turkish Society of Gastroenterology and EgeUniversity Hands on Motility Course had been performed in June, 2016 in Izmir Turkey. The course was supported by UEG educational Grant and accredited by EACCME. In total 20 participants and four faculties attended from 11 countries. The second federated neurogastroenterology and motility meeting took place from the 24-28th August at the Hyatt Regency Hotel in San Francisco. The scientific content of the meeting addressed a broad range of cutting edge research topics encompassing basic, translational and clinical aspects of neurogastroenterology and motility. 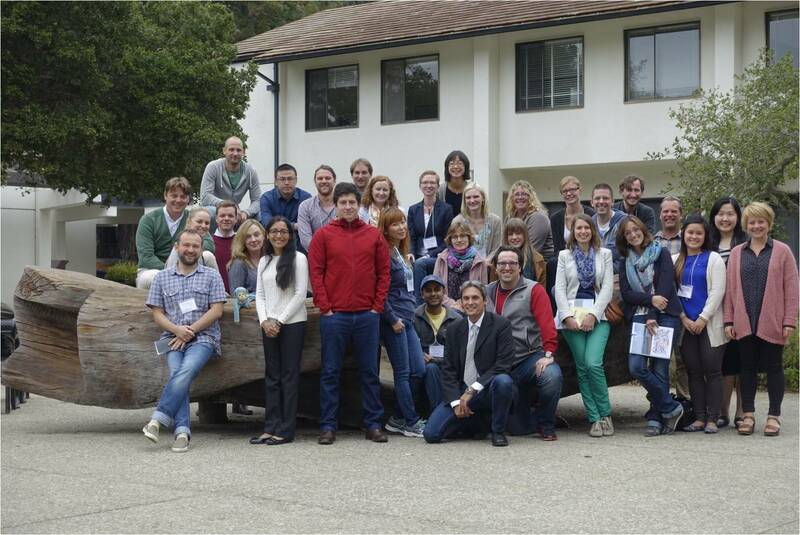 The organizing committee of the 14th Little Brain Big Brain meeting is pleased to report on a highly successful meetingheld from August 22nd – 25th, 2016 on the campus of the University of California,Santa Cruz. The meeting preceded the 2nd Federation of Neurogastroenterology and Motility meeting in San Francisco, CA and included 30 young investigators from across the globe. The recent Federation of Neurogastroenterology and Motility Meeting (FNM) in San Francisco provided the springboard to launch and promote “NeuroGASTRO 2017” – the European Society of Neurogastroenterology and Motility’s (ESNM) European meeting. In 2018, it will be ESNM’s turn to host the biannual Meeting of the Federation of Neurogastroenterology and Motility (FNM). The meeting, named FNM 2018, will be the third scientific meeting of the Federation. The first and second FNM meetings were held in Guangzhou (2014) and San Francisco (2016). The GENIEUR-reloaded Meeting will take place on Tuesday October 18, 2016, 7:00 - 8:30 am in Room 2.17, Level 2, ACV Vienna, Austria. The GERD consensus meeting will take place on Sunday October 16, 2016 5:00-7:00 pm in Room L8, ACV Vienna Austria.